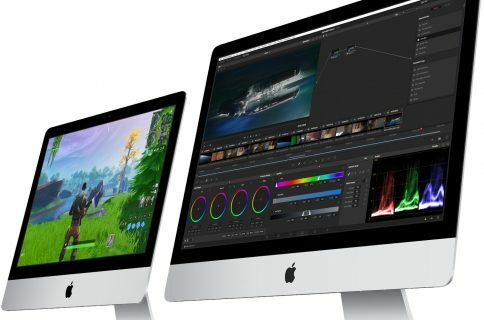 Chief executive Tim Cook has reportedly assured a concerned Apple fan that Mac mini, the company’s most affordable desktop computer, is definitely going to remain “an important part” of the Apple product lineup going forward. I’m glad you love Mac mini. We love it too. Our customers have found so many creative and interesting uses for Mac mini. While it is not time to share any details, we do plan for Mac mini to be an important part of our product line going forward. Cook’s comment echoes remarks of Apple’s marketing honcho Phil Schiller who said something along those lines earlier in the year. 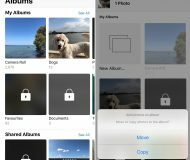 “I’ll say the Mac mini is an important product in our lineup and we weren’t bringing it up because it’s more of a mix of consumer with some pro use,” Schiller told Daring Fireball’s John Gruber in April 2017. 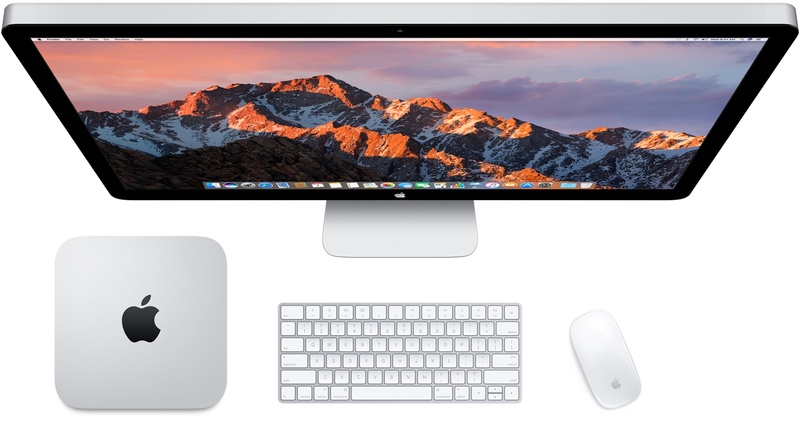 “Mac mini remains a product in our lineup, but nothing more to say about it today,” he added. 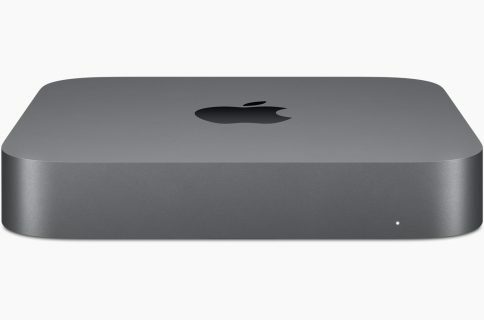 Krar complained to Cook that the diminutive computer has gone over three years without a refresh—October 16 marked the third anniversary of the last hardware update of Mac mini. The machine is obviously a victim of “a pause” in Mac upgrades that Apple apologized for. The BYODKM system (Bring Your Own Display Keyboard and Mouse) still uses Intel’s Haswell processors and integrated Intel HD 5000 or Intel Iris Graphics. 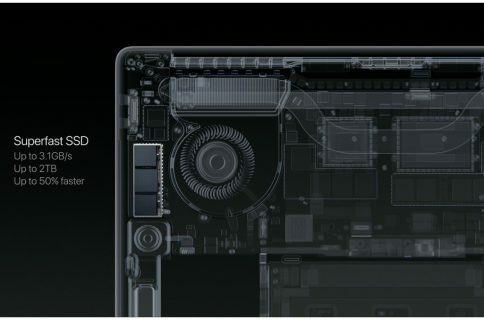 It comes with four USB 3 ports, two Thunderbolt 2 ports, HDMI video output, Gigabit Ethernet, an SD card slot and more. The baseline model is priced at just $499. Yours truly no longer owns a Mac mini, but I’ll be looking forward to buying a future model when it comes out. I used to keep my mini lying under the TV in the living room, being my multimedia home theater system thanks to its built-in HDMI port and apps like Plex. Are you a fan of Mac mini?